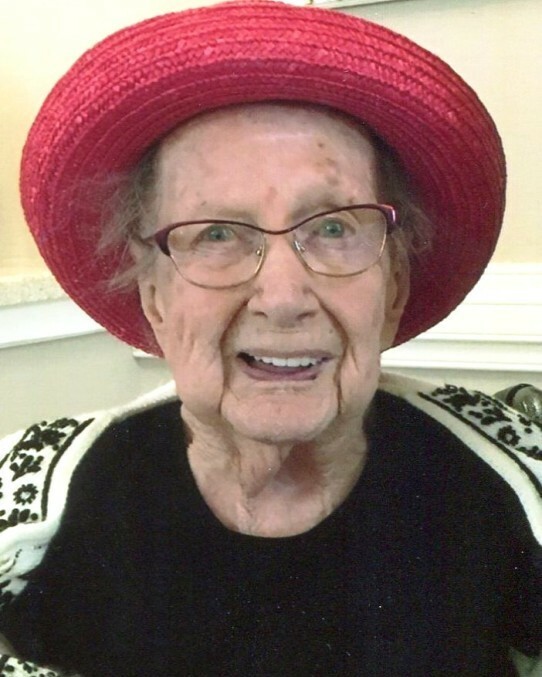 Thelma Elizabeth Cook, 104 years young, of Pikeville, North Carolina passed away on Wednesday, August 15, 2018 peacefully in the company of family at Eagle’s Pointed Assisted Living in Goldsboro. Miss Thelma was born to Edward and Ada (Byron) Castle on February 5th, 1914, in Middletown, Ohio. She graduated high school from Lemon Monroe in 1932. She had three children with her late husband, Mr. Robert S. Cook. A legendary “Rosie the Riveter,” Thelma contributed to the World War II efforts by welding airplane tanks and stitching parachutes and tents. A talented seamstress, she worked as a dressmaker in the 1950s and retired after years of sewing for Rathman-Troup Furniture Store in Middletown, Ohio. Miss Thelma will be remembered and celebrated for her joy in life, her independence and her unconditional compassion, kindness and generosity to others. Many people awaited eagerly to see which of the beautiful hats in her extensive collection she would be wearing on any given day. Devoted to her faith and the Lord for the past 100 years, she will be deeply missed in her Saulston United Methodist Church community as well as St. Paul’s United Church of Christ in Ohio. Thelma was preceded in death by her husband Robert, daughter Bonnie Ingram, one sister and five brothers. She is survived by her daughter Gail Hall and son and daughter-in-law Robert and Joanne Cook, all of Pikeville, North Carolina. She is also survived by 10 grandchildren, 21 great-grandchildren, 26 great-great-grandchildren and her special friends Louise Miller and Greg Tyner. 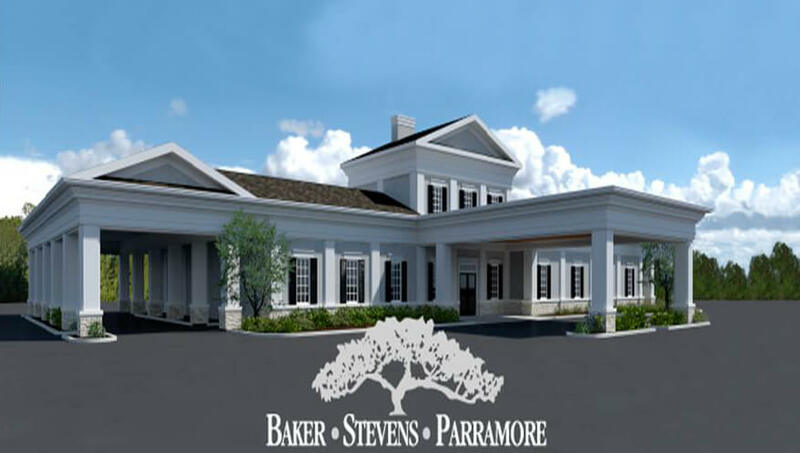 Special thanks to Dr. Keith Carmack, Karen, Sharonda and the staff of Community Hospice and to the loving care given at Eagle’s Pointe Assisted Living. At Thelma’s request, there was a private visitation in Goldsboro and further services will be held in Ohio. Visitation will be held at 11:00 am and service will be held at 1:00 pm on Monday, August 20th at Baker-Stevens-Parramore Funeral Home, 6850 Roosevelt Ave. in Middletown, OH. 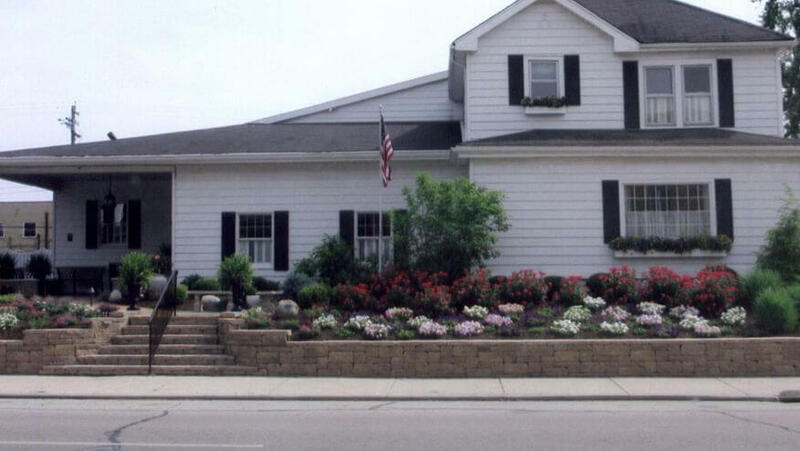 Burial will follow at Highland Memorial Cemetery, 723 Upper Miamisburg Rd. in Miamisburg, OH. She will be greatly missed and forever in our hearts. In simple and wise words of Miss Thelma, the secret to living a long, healthy life is, “take care of yourself and take care of others.” Condolences may be sent to the family at www.bakerstevensparramore.com.